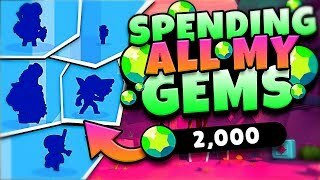 11:12I SPENT ALL MY GEMS in BRAWL STARS!! 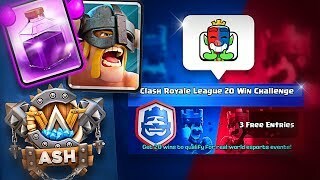 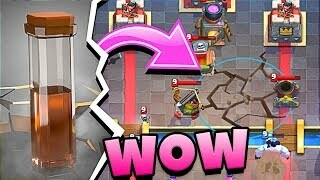 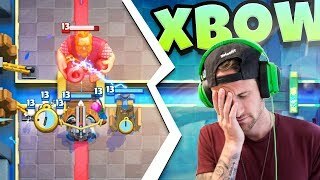 10:21is EARTHQUAKE SPELL boken in CLASH ROYALE!? 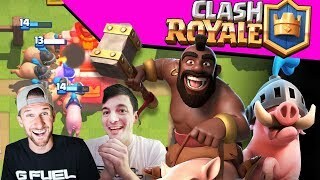 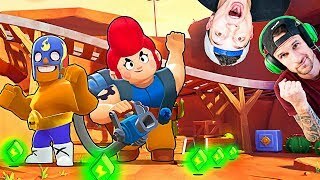 11:46MEGA DECK IN CLASH ROYALE!! 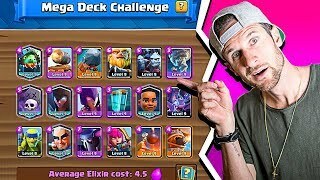 - 18 CARD DECK!? 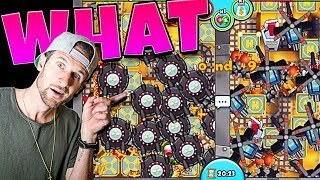 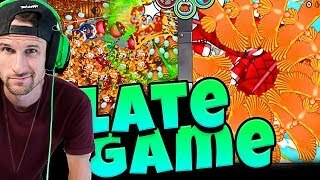 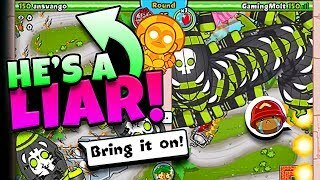 18:47BLOONS TD BATTLES is BACK - LATE GAME! 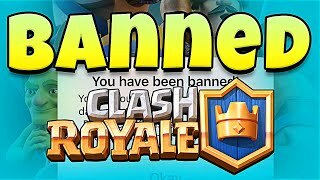 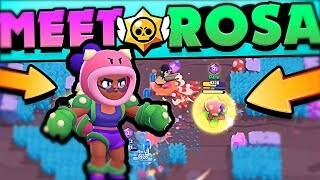 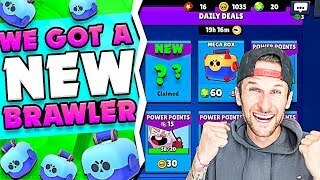 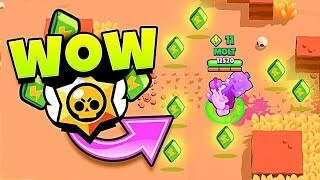 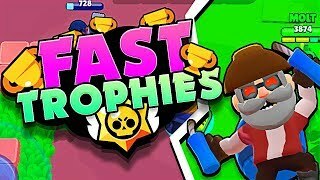 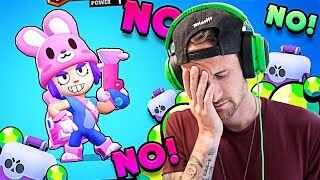 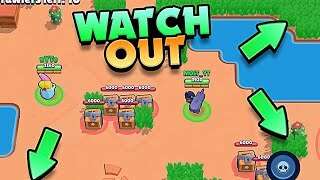 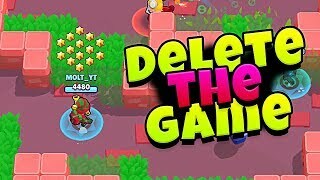 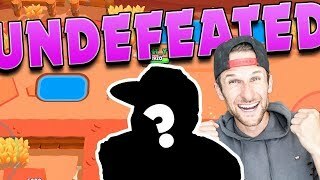 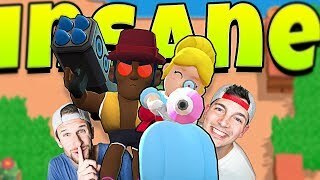 13:20PENNY IS OP in BRAWL STARS!